You may recall my post about Trivium's previous album, "The Crusade", and how impressed I was with it. Needless to say the quality of metal on that CD had my expectations set pretty high for their follow-up, "Shogun". Should I have worried about a potential letdown? Would they have set an example too tough to follow for themselves? As high as my expectations were, "Shogun" really impressed me. Trivium have managed to take their music to a higher level yet again. On "Shogun", the songs seem to have even more focus than most of "The Crusade" did. This is most apparent on the epic, closing title-track. This album will assail your ears with the brutal, sonic cacophony of thrash/metalcore fusion that has become Trivium's trademark sound. What may be the most significant point of this album (on a personal level) is the fact that it has changed my opinion of the metalcore sub-genre. I feel like "The Crusade" hooked me with how much it resembled classic/thrash metal, with Matt Heafy primarily using his mid range and melodic vocal style while his screaming was used sparingly. 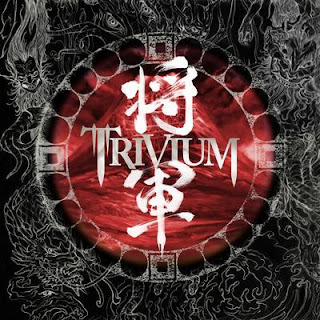 Now, as a new fan hearing "Shogun", Heafy embraces the metalcore-screams with a fresh vigor and crams it down listeners' throats, while still retaining enough melodic vocal elements to keep listeners like me (more fond of classic metal, and not really into metalcore) captivated by the songs on this album. I am tempted to say that Matt Heafy is like James Hetfield and Phil Anselmo rolled into one. It is an interesting mix of vocal styles, switching back and forth several times within songs, making the overall listening experience quite satisfying for most headbangers. There are some places throughout the album where Heafy layers several vocal tracks on top of each other, sometimes blending as many as 3 different vocal styles at once! 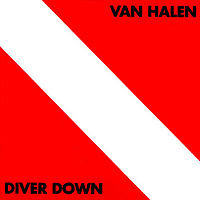 Post #57 Poll Winner: Favorite singer from Van Halen. 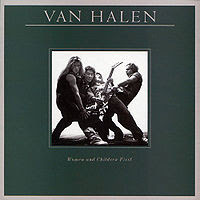 Multi-platinum selling albums are a great achievement for any rock band, but few get to such a consistent level as Van Halen. 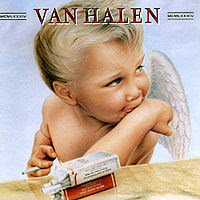 Even when they had to find a new lead singer in the mid-80's they never missed a beat. 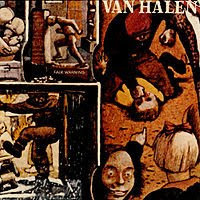 Although they were able to maintain a similar level of success with Sammy Hagar on lead vocals, there's always something special about the songs recorder with David Lee Roth as the band's singer. 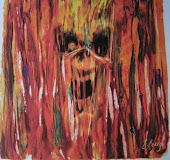 David Lee Roth was the prototype for the energetic 80's rock-band front-man. 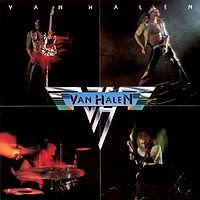 His flamboyant showmanship, and vocal style helped bring Van Halen's style of pop-metal to the forefront of rock music in the early 80's. The band was an instant success, and broke open the door for the Hair Metal era of the 1980's. 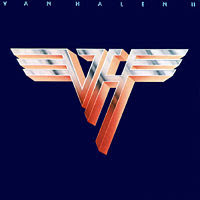 Van Halen's hits from the David Lee Roth era have become essential classic rock songs from that time period.